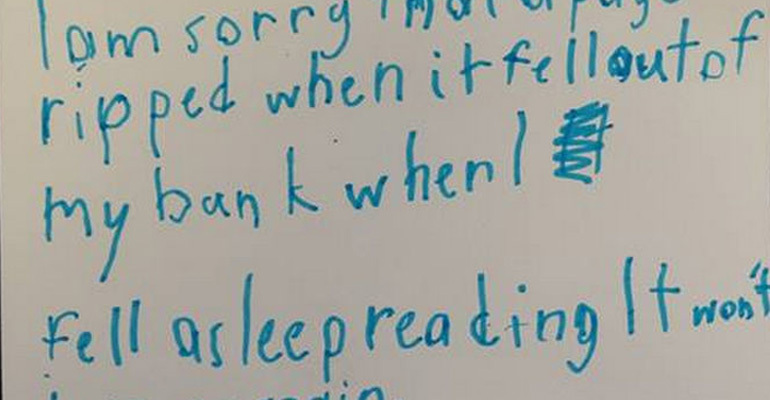 Every once in a while, a story comes out that restores your faith in humanity and assures us that it’s people like this that makes the world a better place. Matt Tribe of Ogden, Utah, was at work and noticed an article about Olive Garden selling an unlimited pasta pass. The Olive Garden pass entitles anyone to unlimited pasta for 7 weeks for only $100. 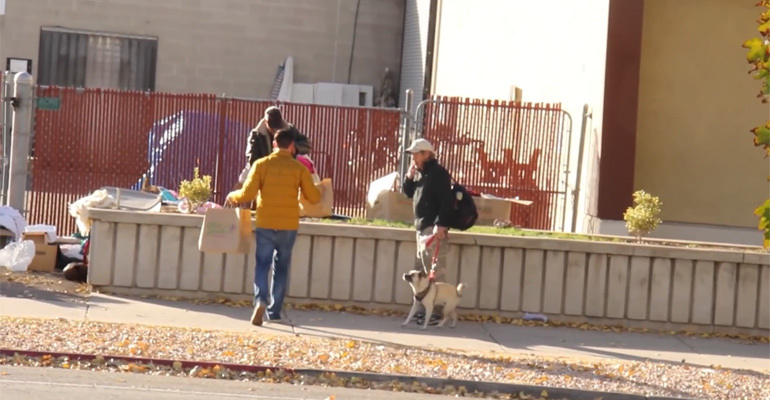 While nobody should feel like a glutton for using an unlimited pasta pass to feed their family, Tribe instead wanted to do something that would bring joy to the homeless in his community of Ogden. For nearly two months, he purchased pasta dishes with his unlimited pasta pass. He then delivered the food in person to the needy and their appreciation will make your day. It’s amazing how many people instinctively want to make their world a better place. Matt Tribe should be applauded for using his Olive Garden pass to provide happiness to these random strangers in need. Don’t forget to visit Matt’s detailed journal of the joy he provided with his Olive Garden Unlimited Pasta Pass. Please share these random act of kindness with random acts of pasta with your friends and family. This NICU Nurse Helped Save so Many Premature Babies and Today They Were Reunited. Get Some Tissues. 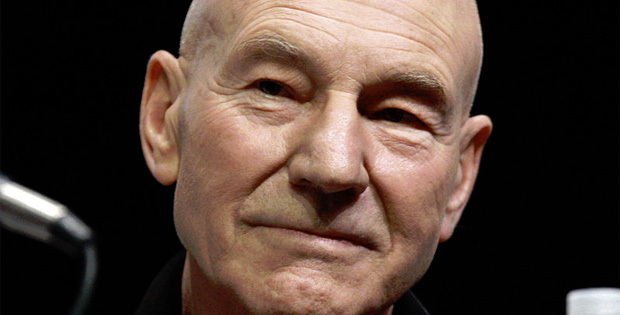 Patrick Stewart Is a Class Act and What He Did for a Little Girl Will Make You Cry. I Definitely Did.